It’s a critical time in the Chamber membership landscape and the future is in your hands. Millennials account for 1/3 of American workers. They are now the largest share of the US workforce. This generation will determine the future of member-based organizations. 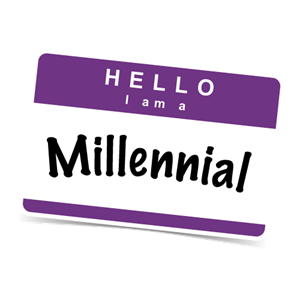 So how do you get Millennials to join your Chamber? Download The Power of Millennials. This step-by-step guide will help you over the hurdles standing between Millennials and your Chamber. It includes eye-opening feedback from Millennials, including why they don’t join and how to actually get them through your Chamber’s door. What’s Their Ulterior Motive for Joining? Ok, They’ve Decided to Join Your Chamber, But for How Long? This generation will determine the future of Chambers. Can you afford NOT to engage them? It’s time to embrace this demographic shift and ensure the future of your Chamber. Download The Power of Millennials today.